Social Media Marketing Services Company (SMO) – Improve Your Business. Social media marketing is internet marketing in which you can promote your business via post and can increase your brand value. With a smartphone in everyone’s hands and a cheap internet plan, advertisement and marketing have changed permanently- traditional advertisement mediums do not command that much importance as much as social media marketing techniques do. 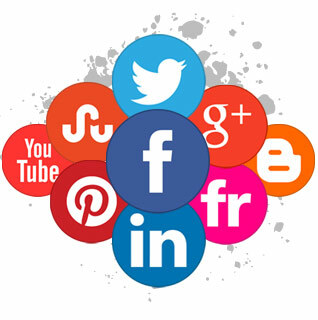 Social Media Marketing is one of the easiest ways to connect with you. The aim of social media marketing is to get ‘earned users’ as against ‘paid users’ for traditional forms of marketing. Every post has to be made interesting and attractive for people to share it with their friends, its create large network of users who are happy with the content that you have posted. Social media optimization (SMO) is a highly effective techniques of digital marketing method for raising awareness and spreading particulate website traffic, brands product & landing page URL through different types social media platforms like Google, Facebook, Twitter, Linkedin and Instagram. 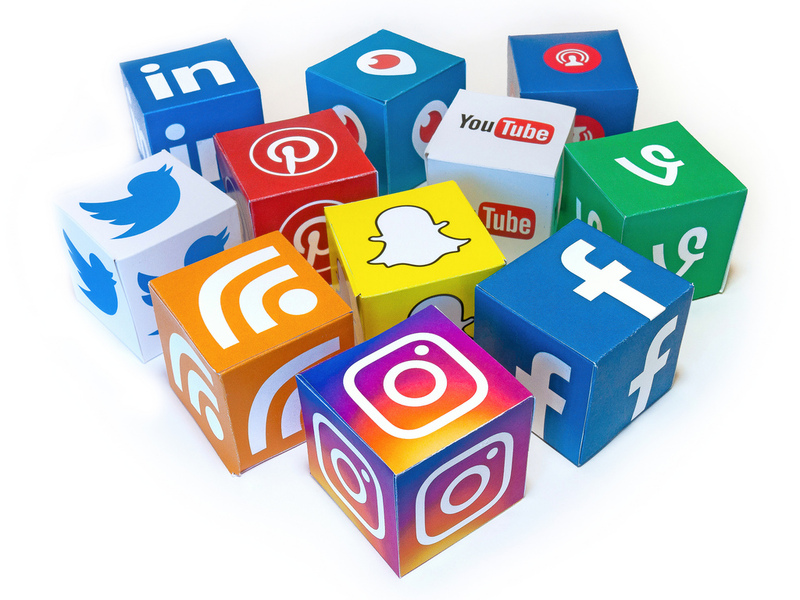 Social media is very fast growing and will soon get the most solid and quickest transmission tools which people use to connect with the eatch others. We understand the value of social media platforms in connecting to more persons and how they make people increse and improvement their online businesses. We promote the brand businesses online and make sure that they gain across all the relevant social media marketing platforms. We help for creating targeted social platform ads to grow your business and audience leading to brand and website and application (app) visibility, higher audience engagement & improved traffic. Paid social medium platform is an important brick to get a healthy social audience as it helps your website content reach your relaxant fans & followers deeply breaching approach that triggers it to become brand information viral. Using Facebook for a social media marketing campaign should start by creating a Facebook Business page. It should be visually appealing, to ensure That the user is interested in visiting the page. Facebook has a friendly and relaxing aura about itself, so the content posted for marketing needs to reflect that. As any post like an image, a link or a video has the potential to go viral in a short time, it should be timed to ensure that it is posted at a time when people are most likely to use online resources. Pinterest is ideal if you have a large catalog of products. You can create a pin board of your products and help users select some of them depending upon a particular occasion. You need to understand that most of the Pinterest users are female, so you need make your marketing strategies accordingly. Whenever you post on Twitter, you have a global audience. You can use twitter to follow established brands or people and get a steady stream of follows gradually. You can use twitter to comment on developments, news, publish your own offers or just comment on any topic. Twitter also connect with your customers- You can retweet their good comments or answer any questions that they have. your business will grow via networking with similar businesses or professions, LinkedIn is the place to market your business. It can help you to network with potential customers and businesses which may get your Business to Business deals. You need to ensure that your subject and language is always professional and to the point. YouTube is a great place to post interesting videos. With many people using YouTube as a place to view the latest videos, music or trailers, you can piggy bank on the success of other youtubers to get your point across, either as a short video or a banner ad. Make sure that the video/banner is short and sweet, which can get the point across in minimal words.